DigestMix Intenzyme capsules 100 pcs. Bio+Active Asparagus-germ capsules 250 pcs. Crystal baby - Nursing pleasure capsules 16 pcs. 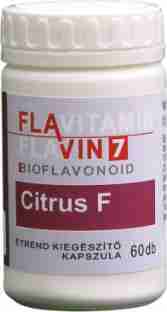 Flavitamin Citrus F 60 pcs. 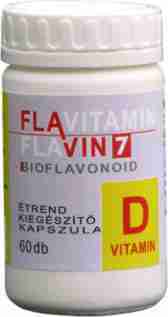 Flaviol grape-stone oil 10ml - Flavitamin D 60 pcs. 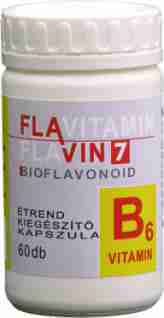 Facilitates skin metabolism that is the integrity of skin surface. Influences metabolism of amino acids, proteins and essential fatty acids, its important role in transforming proteins is exactly this. 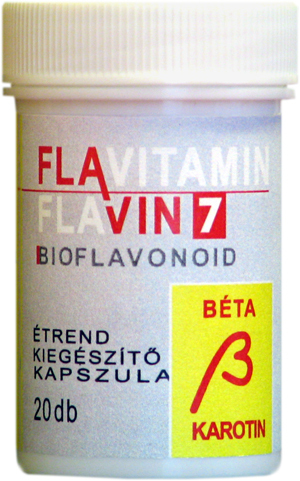 Flavitamin Beta Carotine 60 pcs. 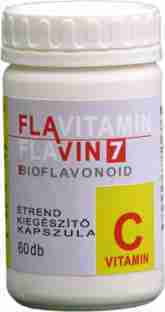 A suitable to prevent vitamin A deficiency. Protects the health of the eyes and the skin (protects skin from harmful UV radiation). 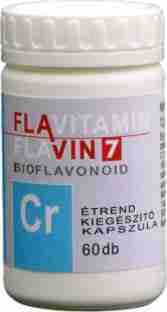 Strengthens immune system, increases resistance of the body. 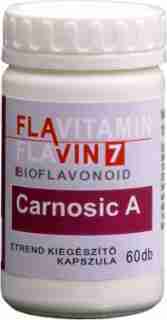 Flavitamin Carnosic A 60 pcs. 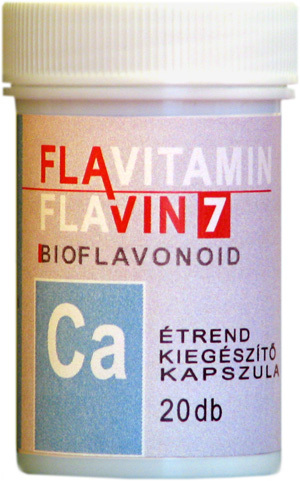 Improves blood provision of the brain, grows flexibility of capillaries. It contributes to the blood-sugar regulating power of insulin. Similarly, it effects on liporegulation and regulation of cholesterol levels of the blood. An extract of various citrus species, immune vitalizer, improves capillary flexibility, lowers occurrence of stomach or intestine infections, and facilitates enzymatic processes of the small intestine. It is vital to a healthy development of bones, their healing processes or to prevent osteoporosis.